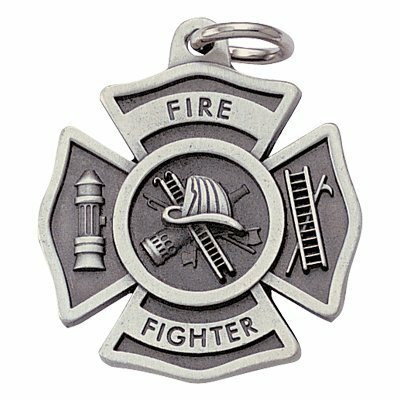 Fire Fighter Maltese Cross Antique Pewter Finish Keychain with Split-ring and Chain. 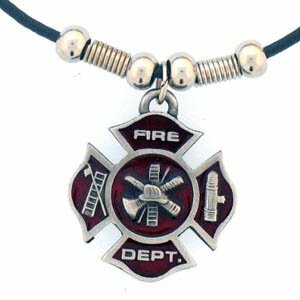 Siskiyou Firefighter Necklace is hand painted and cast from fine pewter. The Maltese cross is raised with a hard, red enamel background. Comes with 22" adjustable leatherette rope-chain. FIREFIGHTER MALTESE CROSS Earrings are Embellished with Small Crystal Rhinestones on the Edges of Red Enamel Cross.Perfect Fire Fighter Gift. 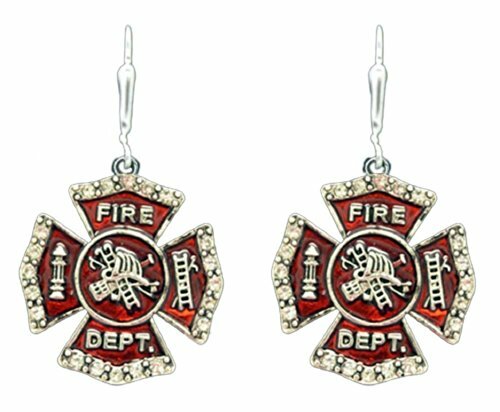 From the Heart FIREFIGHTER MALTESE CROSS Earrings are Embellished with Small Crystal Rhinestones on the Edges of Red Enamel Cross.Perfect Fire Fighter Gift.Please Consider Checking Our Amazon Store for other Fantastic Inexpensive Jewelry Designs! Following Photos are Collages of other Rhinestone Jewelry in our Amazon Store. HISTORY AND HERITAGE / ORIGIN OF THE MALTESE CROSS The Knights of St John were the First Crusaders to Use Fire. They became our first firefighter & the first of a long list of courageous firefighters. Their heroic efforts were recognized by fellow crusaders who awarded each here a badge of honor - a cross similar to the one firefighter's wear today. Since the Knights of St. John lived for close to four centuries on a little island in the Mediterranean Sea named Malta, the cross came to be known as the Maltese Cross. The Maltese Cross is your symbol of protection. It means that the firefighter who wears this cross is willing to lay down his life for you just as the crusaders sacrificed their lives for their fellow man so many years ago. 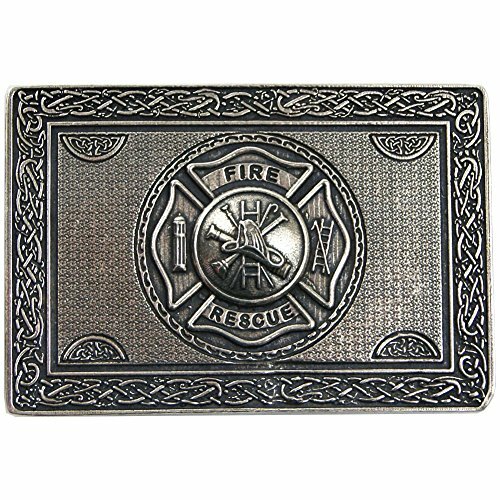 The Maltese Cross is a firefighter's badge of honor, signifying that he works in courage - a ladder rung away from death. 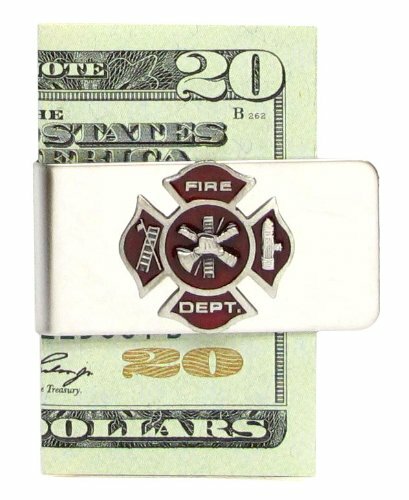 Firefighter Auto visor clips Maltese cross, Fire Dept. 1 3/4 inches long, pewter. Firemen great co-workers gift. Thank you gifts for service. Strong flexible steel clip on back. Fits and autos and trucks. Firefighter gifts. 1 or 2 same shipping cost. 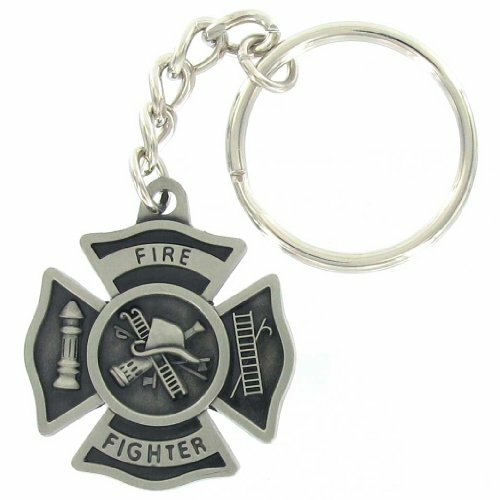 Fire Fighter Maltese Cross Antique Pewter Finish key chain with Split-ring and Chain. Comes in package of 6 key chains. The Maltese Cross signifies the bravery and dedication of America s firefighters. This intricate, hand painted pewter emblem looks great every time you pull out your cash. This high quality Pewter Kilt Belt buckle is made in Glasgow, Scotland. 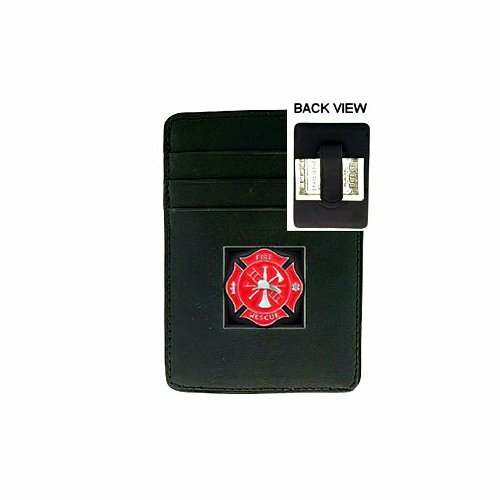 It proudly displays the Maltese cross and is the perfect gift for that firefighter in your life. At USA Kilts, we will gladly tell you that all of our products are made in Scotland, England, Ireland, Wales and the USA. All of our kilts are made to the highest standards in the USA (by our staff) with materials from Scotland, England and Wales. We proudly support fair trade practices and promote Celtic traditions by offering products made in Celtic countries by Celtic artisans. 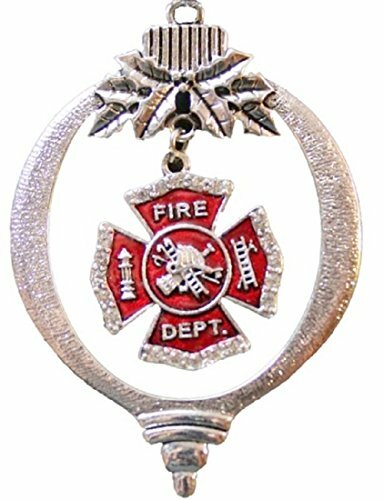 FIREFIGHTER Jeweled Maltese Cross Ornament-Clear Crystal Rhinestones Embellished Firefighter's Maltese Cross. Charm dangles from the Center of Silver Metal Ornament.Beautiful! FTH Firefighter Jeweled Maltese Cross Ornament.Clear Crystal Rhinestones Embellish Firefighter's Maltese Cross. Charm dangles from the Center of Silver Metal 2 Dimensional Ornament. Unique Beautiful Ornament can be Mailed in a Card & can be Preserved for Generations! 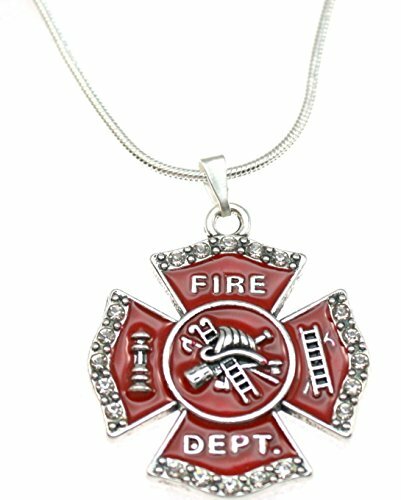 Perfect Gift for a Fire Fighter,Wife, Girlfriend, or Family Member a Fire Fighter.Gift Boxed. Please Consider Checking Our Amazon Store for other Fantastic Inexpensive Jewelry Designs!! !Following Photos are Collages of other Crystal Rhinestone Jewelry in our Amazon Store. Each item must be purchased separately. Casted jewelry is made from pristine pewter and zinc. All of our products are lead, nickel, and cadmium safe and protected from tarnishing. Earring wires are sterling plated, made with stainless steel and hypoallergenic. 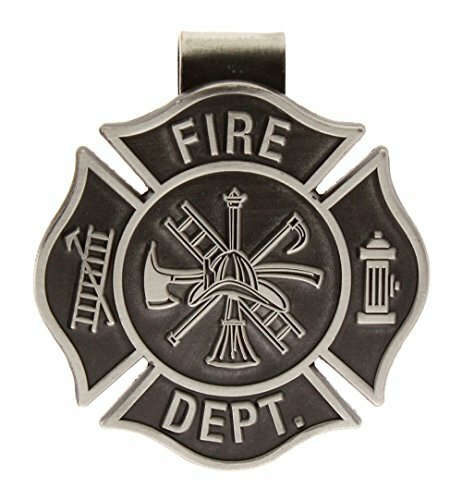 Copyright © Wholesalion.com 2019 - The Best Prices On Pewter Firefighter Maltese Cross Online.